Fanart from me. 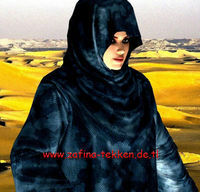 Made with XNA Lara. 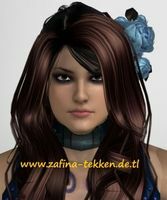 Zafina models by rexil!! !